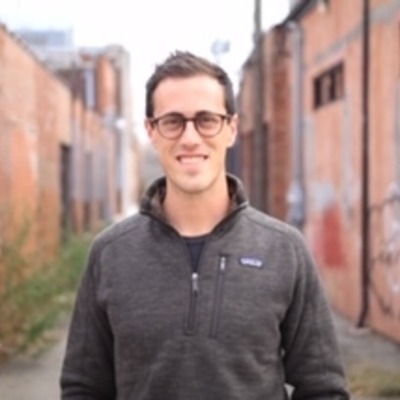 Matt Randerson works at Minneapolis-Based Thrivent Financial as a Church Engagement Consultant and Director of Development for the Young Professionals Network. The heart of his work and leadership focuses on adding value to others that will build strong, authentic relationships in order to reach new levels of success for individuals and organizations. Through his creativity and youthful energy, Matt’s deep passion for equipping families and the local church is quickly evident. Over the past year he has been working to develop a fresh and creative way for us to collectively understand generosity across generations. In 2014, Matt received a Pastoral Ministry Degree from Lee University in Cleveland, Tennessee. During his free time he enjoys time on the golf course and the lake with family and friends.